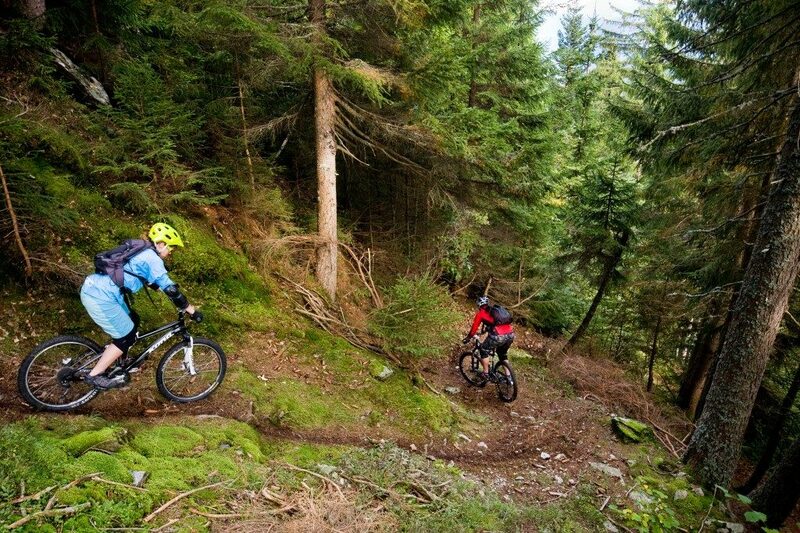 The Secret Trails spirit is about making the most of the alpine playground in which we reside. 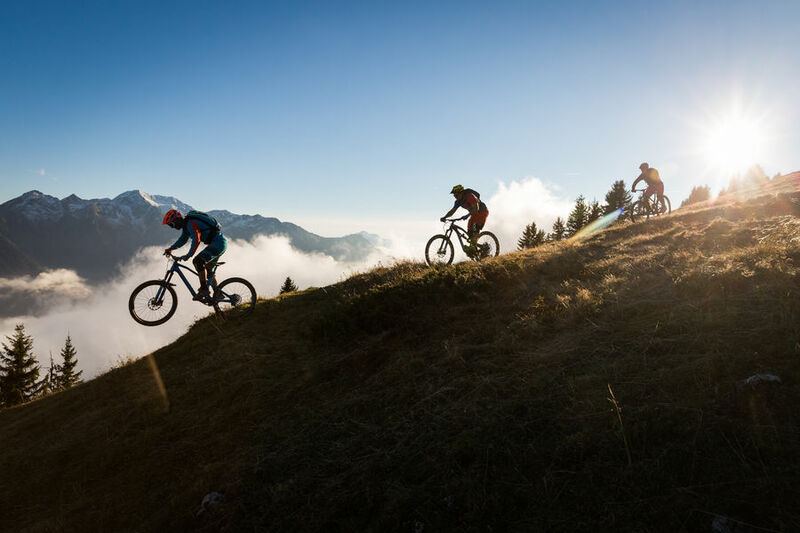 Although we have long believed that both Paradiski and Beaufortain provide the very best resort-based singletrack riding in Europe (that’s why we’re here!) 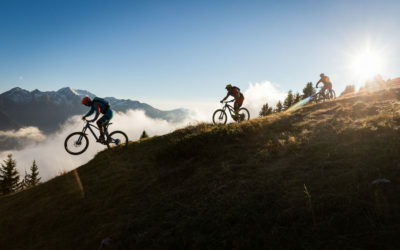 the Alps are vast and we have an ever-increasing repertoire of “a wilder breed” of trail to show you throughout the Tarentaise Valley and beyond. 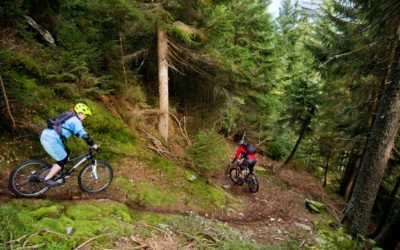 During any lift accessed Secret Trails holiday you can pre-book the chance to come along on a day-trip to ride one of several “out-there” backcountry rides which take in some spectacular scenery and include some truely epic descents. 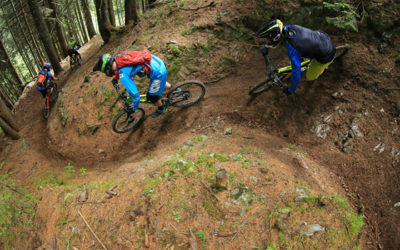 However, due to the popularity of these trips, we introduced entire weeks of this kind of backcountry riding. The aim is to give the full experience to those seeking something even more adventurous and “out there” than our resort-based weeks. 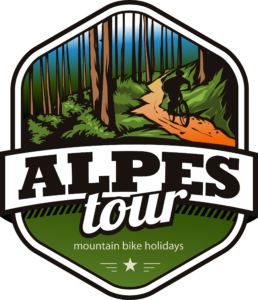 We use a combination of van uplifts and pedal power during these weeks and therefore as we don’t use ski lifts at all you save on the price of your lift-pass! We are assisted by van to join start points. 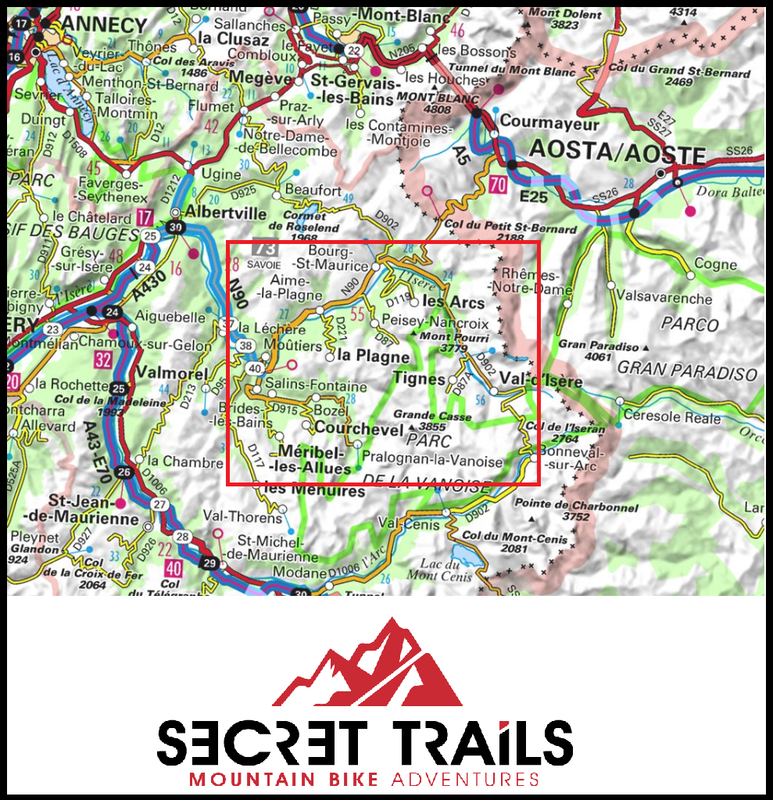 A good quality Enduro style bike (that’s something with 5’/13Omm minimum of travel), high volume tyres (2.3 minimum) and knee/elbows pads with intégral helmet are required for this trip. 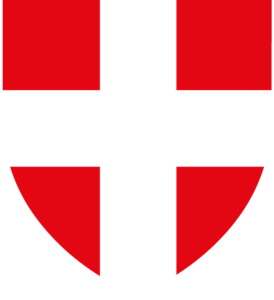 The Alpes Backcountry is one of them.